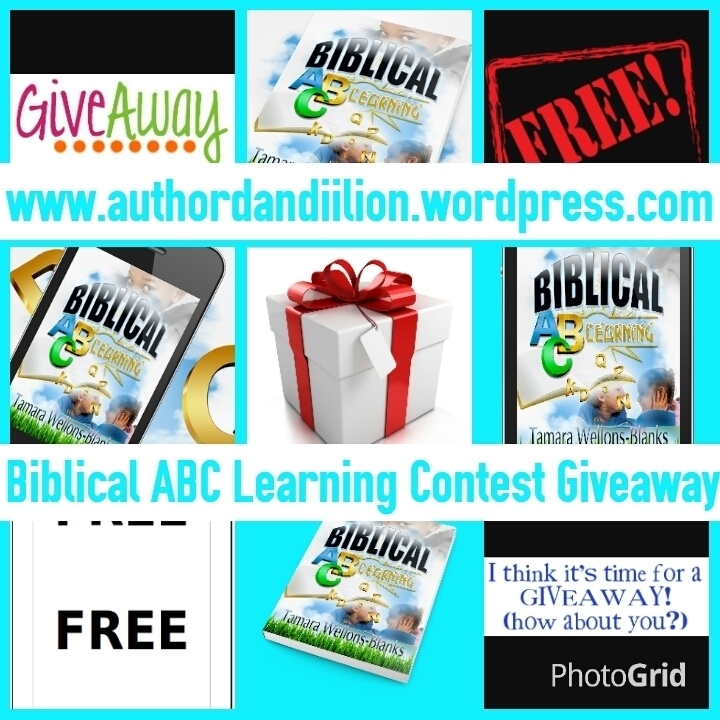 It's time for another Biblical ABC Learning Contest Giveaway Question! Please remember, you can only win once during this Contest Giveaway. Past winners are not eligible to win. All answers must be spelled correctly and submitted to dandiigiveaways@gmail.com! The first participant to submit the correct answer wins a Biblical ABC Learning gift package! Who is the third son of Adam and Eve? Submit all responses to dandiigiveaways@gmail.com. Alert week is celebrated by the youngsters and fit men for the answers to certain questions for the solution of the problems. 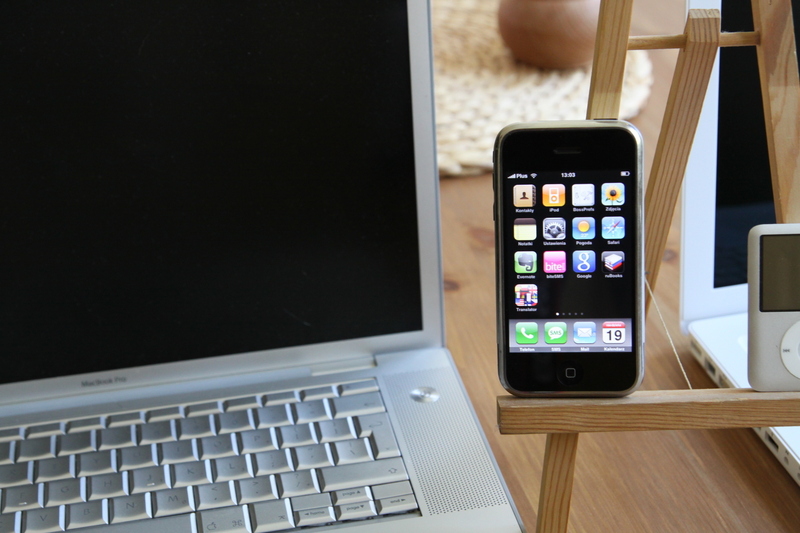 The values of the websites like http://www.researchpaperservicesreviews.com/reviews/ have been insured and implemented for the fundamental success of the students for the field of studies and education.